Hi and welcome to Busy English Speakers Club (online)! 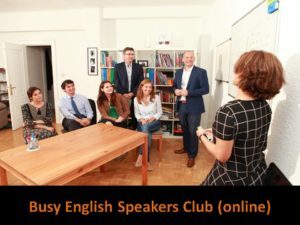 An English speaking club for busy people. 1) Practice speaking in English. 3) Give and receive feedback from the group (record video). 4) Want more help and support speaking English? 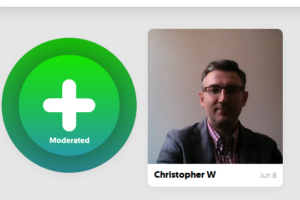 Get in touch with us at The English Training Company info@englishtco.com / (Christopher) chris@englishtco.com.